10’000 A4 sheets equals 20 paper reams. 20 paper reams equals 1 green tree cut. Whole process produces 453 grams of CO2 emission. 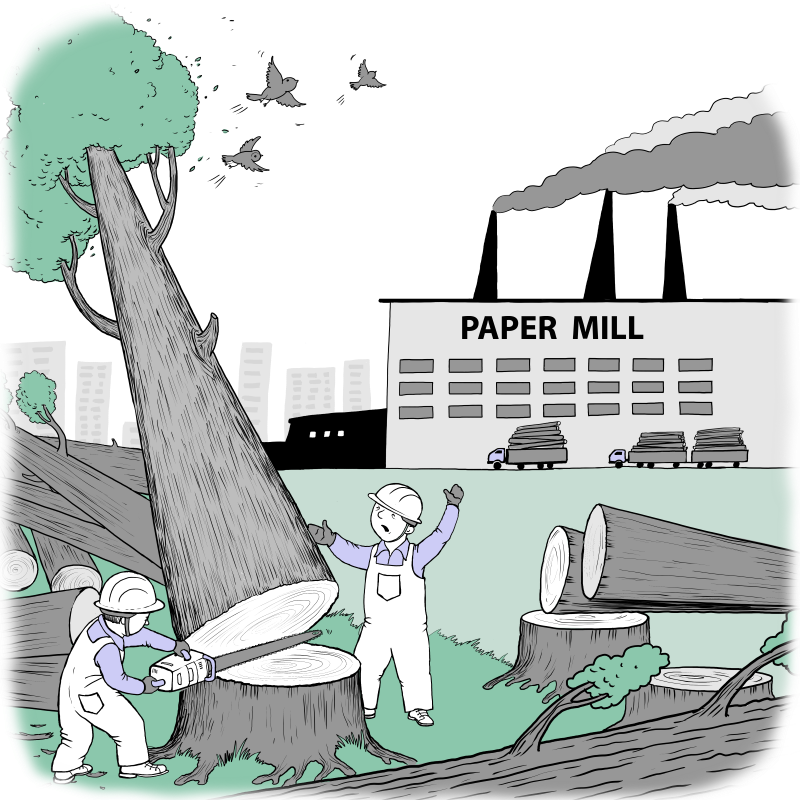 This entry was posted in Industry News and tagged co2, ecology, emission, paper, tree on 01.10.2015 by unadox.